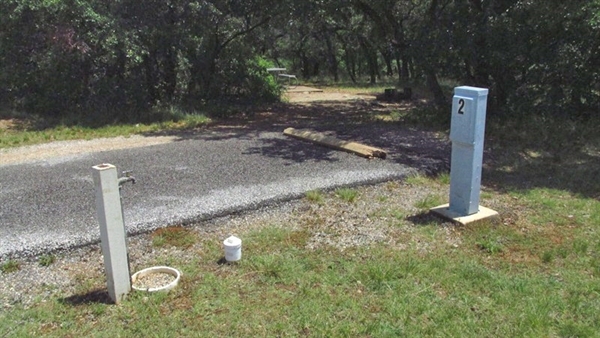 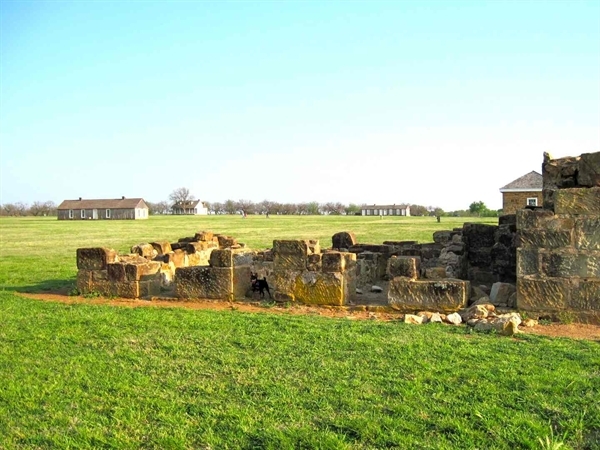 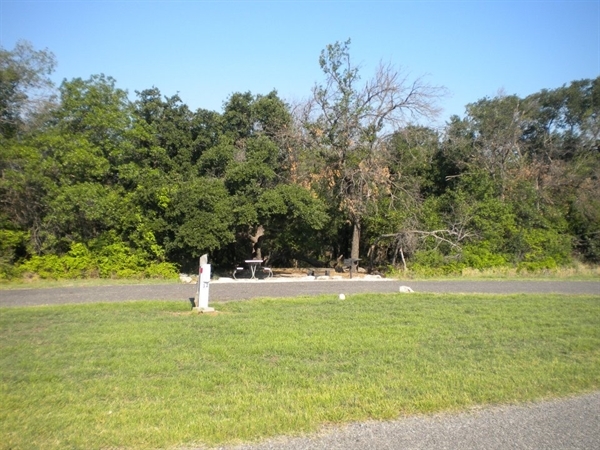 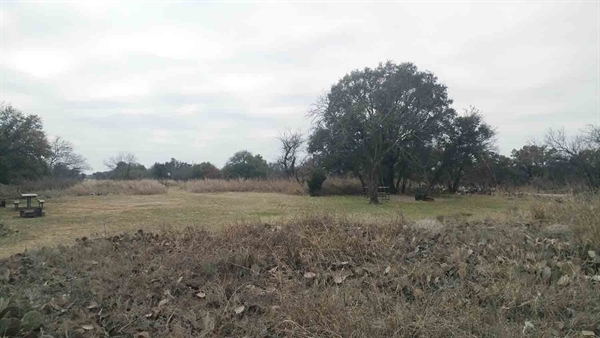 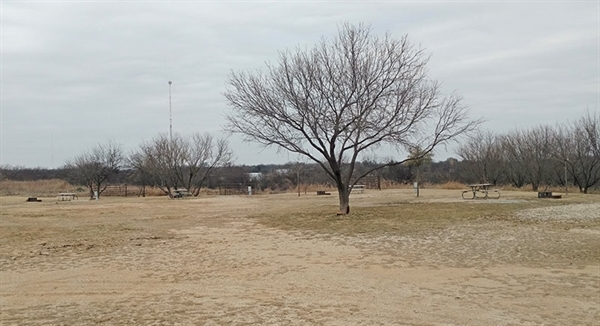 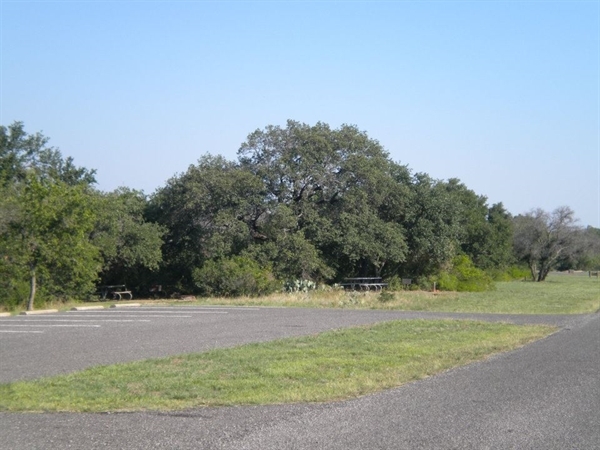 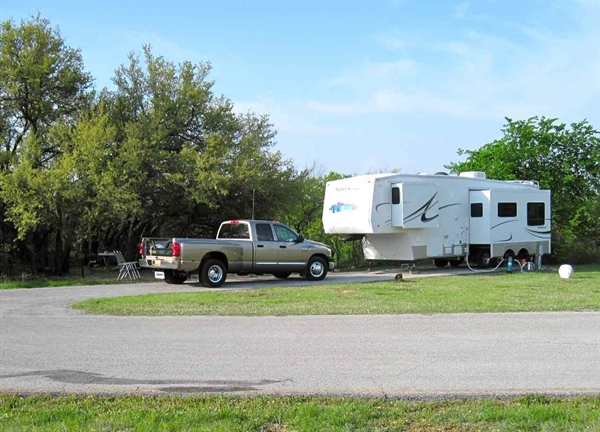 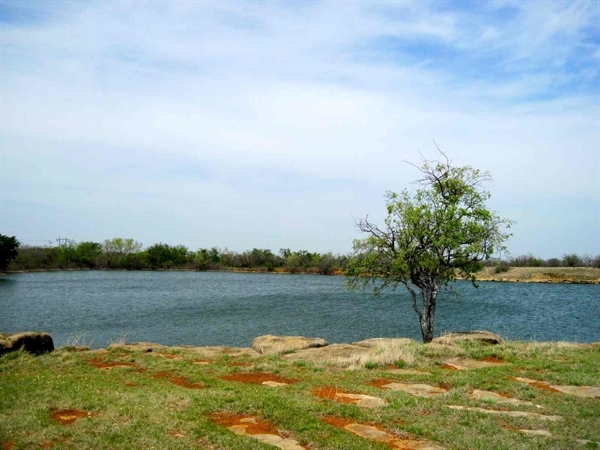 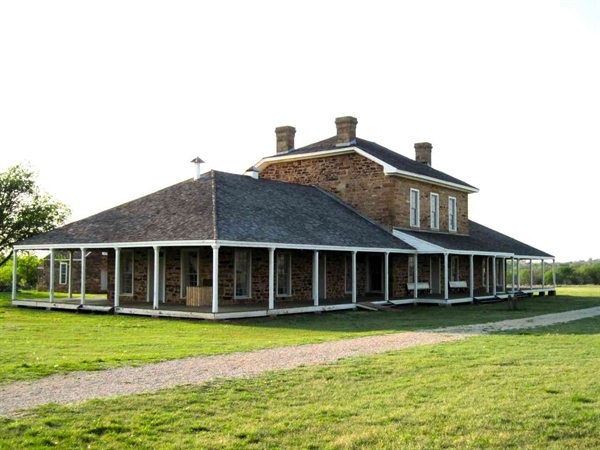 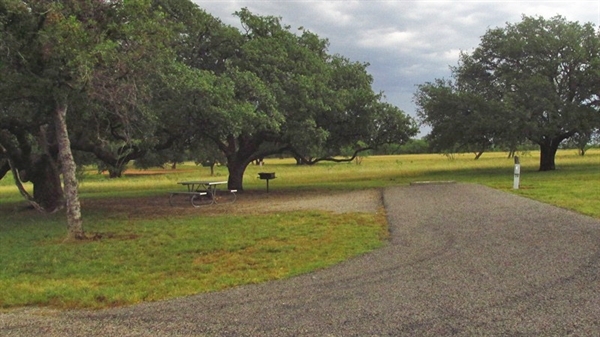 Local Directions: To reach the park, travel 1/2 mile south of Jacksboro on U.S. Highway 281. 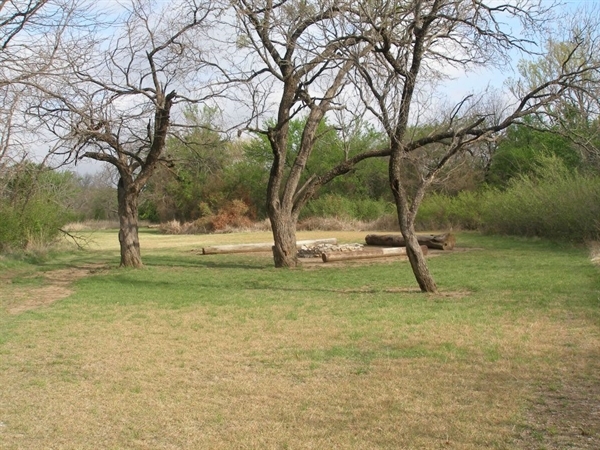 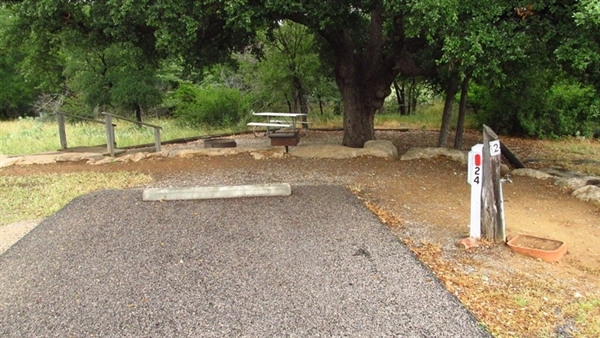 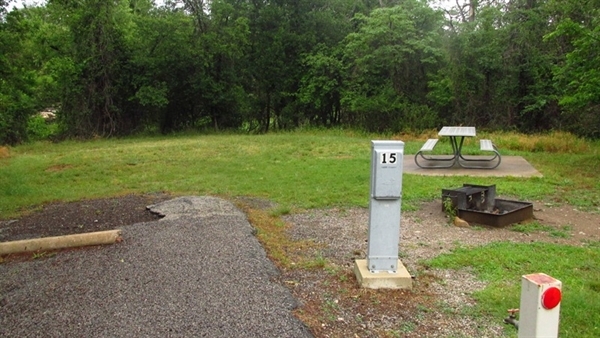 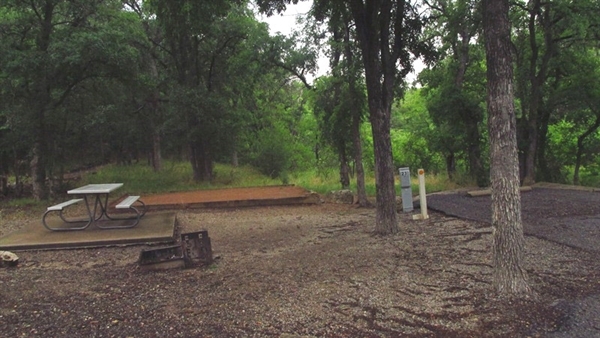 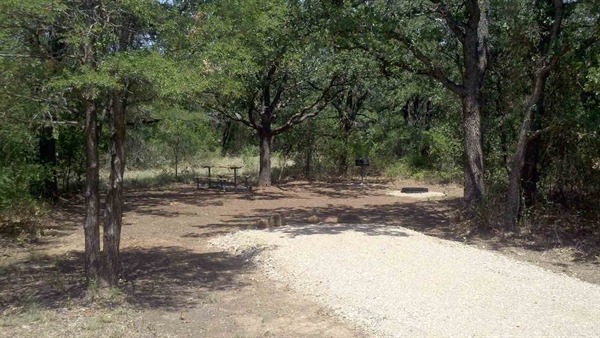 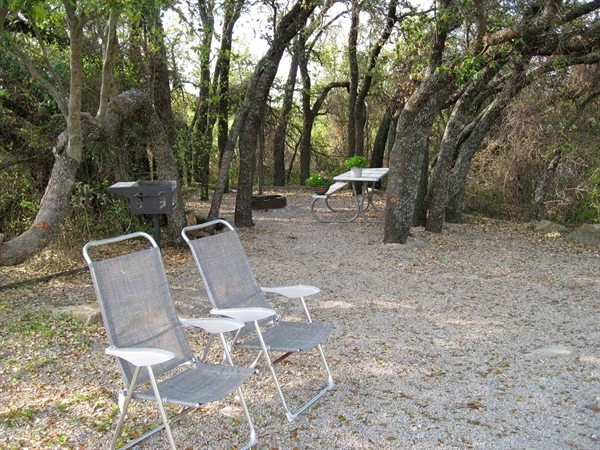 Walk-in camping area for scout groups can accommodate up to 50 campers. 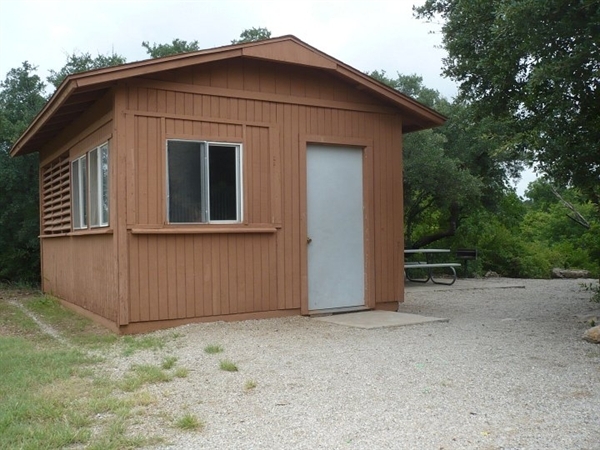 Fee is $15/night.